I’r;ve worked for some of the greatest flooring and storage solution businesses in the nation. 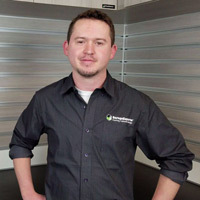 In recent years I worked with Robert and Mj from Garage Experts of the Front Range as their foreman and lead installer. I learned from the best! So I decided to take the experience I’r;ve gained and open up my own business, in which I’r;ll be able to use my knowledge and passion to transform your garage into a beautiful, usable living space. 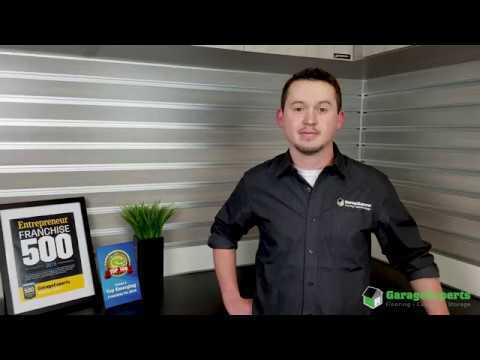 GarageExperts of The Mile High is your local garage makeover expert. View some of our recent work.